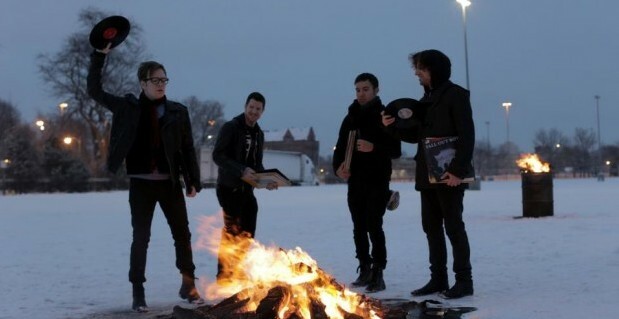 We can FINALLY announce that Fall Out Boy will be taking main stage for the Skate & Surf Festival this year. If tickets weren’t moving before, they most certainly will now. You can get yours with a quickness here. Coming to the festival this year is GameChanger, which is an awesome company geared towards increasing interaction between bands and fans via games. Under The Gun and the AbsoluteVoices team will have plenty to report on the festival this year, so stay tuned and say hey if you see us in New Jersey!